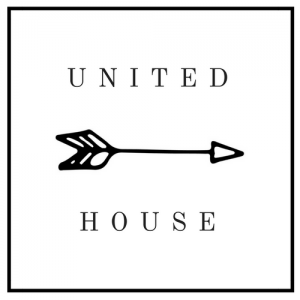 UNITED HOUSE Publishing is a company committed to selling Life-Giving and Good News-bringing books that line up with our BELIEFS and CULTURE POINTS. UNITED HOUSE is a Christian publishing company that not only publishes books but, we also work with and offer support to our authors throughout the writing process from concept to completion. We have a few plans for writers at all levels. By offering a monthly membership fee, we are able to keep it cost efficient for our clients. Our membership plans are unique in that we come alongside our authors providing spiritual encouragement as well as writing direction, in addition to our publishing services. Our advanced plans include access to our private community of writers to give authors a dded support and an ability to connect with others in the same field. Our highest level of membership includes one-on-one spiritual coaching and a writing guidance. UNITED HOUSE is currently partnering with authors to publish books in these CATEGORIES. We open our membership every 3 months to ensure a quality experience for our writers. If you are interested in publishing a book with us, please sign up for our newsletter below to be notified of our next open enrollment. The team at UNITED HOUSE is on mission to partner with Christian authors to get their world-changing messages out to the people that need to hear them.